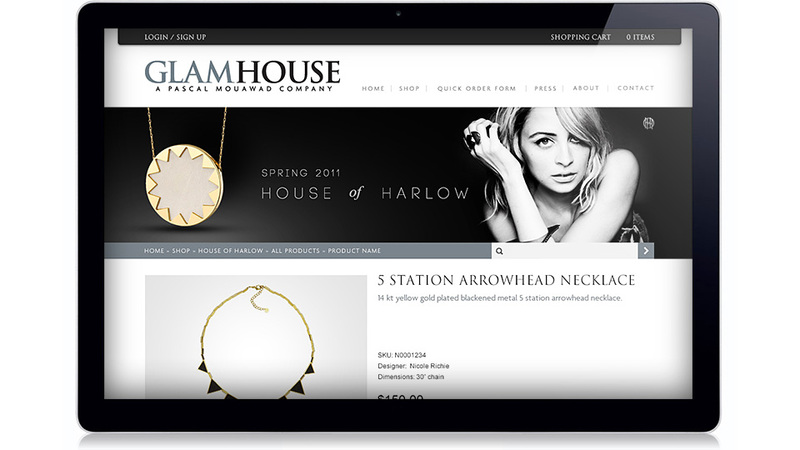 Glamhouse is an online boutique for high-end, designer jewellery and fashion accessories. 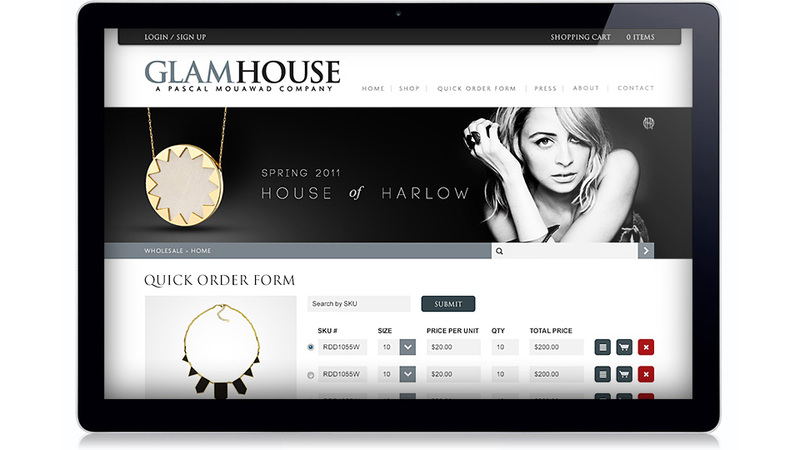 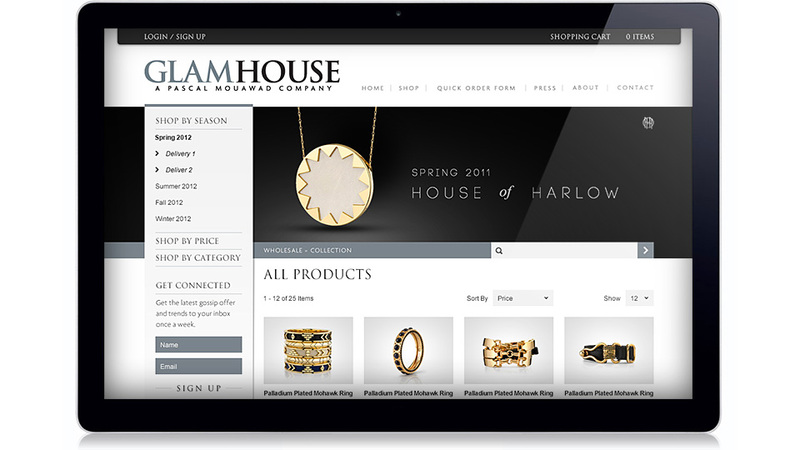 Glamhouse is a Magento store which has B2B and B2C sections and a specially developed presentation for iPad where the “Quick order” module has been developed for their field sellers. 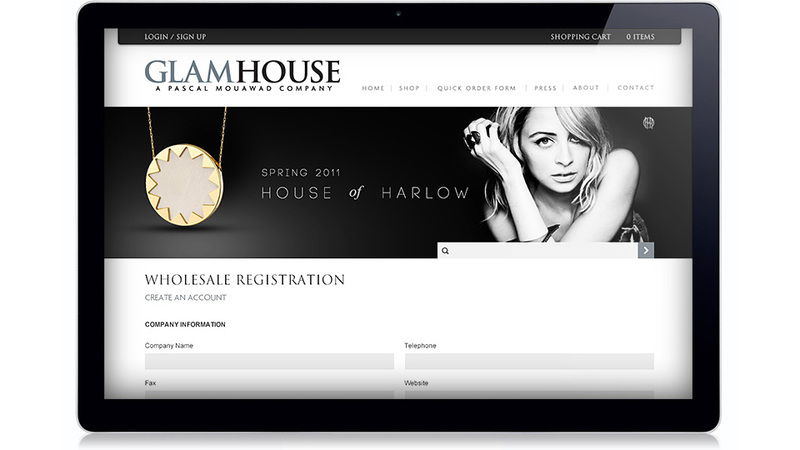 In addition to this unique functionality, Glamhouse also has a number of Magento modules which expands the functionality of this store.